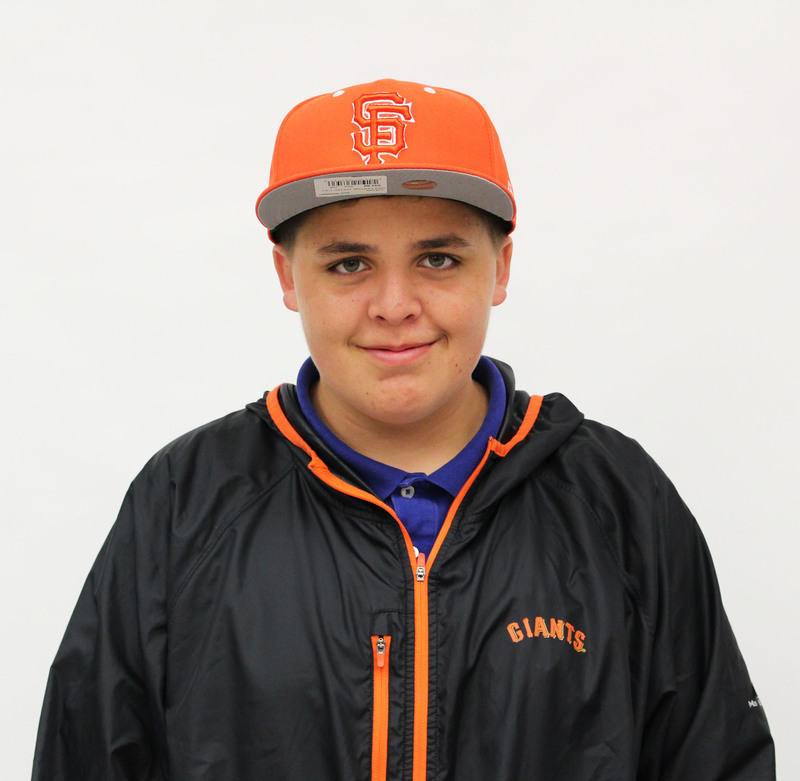 Our own Clarion sports writer and Kennedy sports enthusiast Eddie Rodrigues (9) shares his thoughts about what makes the San Francisco Giants his favorite and one of the winningest major league teams in his lifetime. He also throws some shade at the Padres who have a big fan in one of Eddie’s Clarion staff mates. After winning it all in the World Series three times; 2010 against the Rangers, 2012 against the Tigers and 2014 versus the Royals, the Giants earned the moniker by their fans and major league baseball as the “even year team.” Despite making it to the postseason in 2016, they did not reach the World Series. Overall, the Giants have been the most dominant force in the league and the best team over the past decade. Their National League West opponents, LA Dodgers and San Diego Padres have not fared as well over the past decade, particularly the Padres who have not been to the WS since 1998 and have the worst win-loss record in the West over the past decade. Bruce Bochy, a well respected former baseball star, is the Giants’ amazing skipper who has led them to three World Series victories. Bochy coached the lowly Padres for 12 years before coming to the Giants in 2007 where he began building the team that eventually topped the National League. 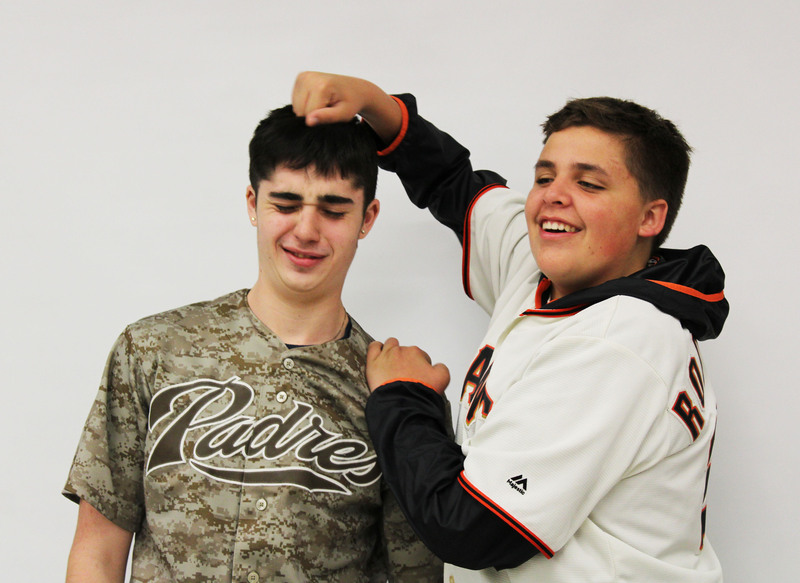 If you have ever experienced a Giants game, you would know what a fun time it is. The fans are strongly behind their team. The Giants nearly sold out every game played at the Stadium-By-The-Bay, and had a great record of doing so many years until that last season. Wait, hold up, a bad year? All of this post season excitement towards the Giants carried over into the 2017 season, but to be blunt, Giants fans were completely disappointed. They were tied for the worst record in MLB at 64-98 and had the least amount of home runs of any team. We may have been under the impression that since it was an odd year they may have not have won it all, but we were not expecting such a major fail. To remedy the shortcomings last season, the Giants acquired a new all-star third baseman Evan Longoria in a trade with Tampa Bay. He hammered 261 home runs in his 10-year career that included a World Series ring of his own in 2008. “It’s good to be with this veteran group of guys, there is no pressure. This is my new home and it’s nice to be in a place where everyone is committed on winning right now,” says Longoria. I think I can speak for everyone by saying we are excited to see what he can do for the Giants. Another struggle for the Giants has been their outfield. Last season nine players combined for a MLB low of 40 home runs. National league MVP Giancarlo Stanton hit 59 dingers alone over the same season. Over the Winter, the Giants added a former all-star in the outfield Andrew McCutchen who played for the Pittsburgh Pirates. After arriving, McCutchen said “I’m enjoying where I’m at, and I’m looking forward to the season.” Other acquisitions included center fielder Austin Jackson, eighth inning setup man Tony Watson and former Giants world series hero Gregor Blanco.